This unit will cover the impact of carbon on power system structure and operation, including drivers behind carbon reduction policies, the Kyoto Protocol and beyond, the Emissions Trading Scheme in European Union, additional policies and what happens beyond the EU. This unit is aimed at graduates through to senior engineers involved in the electricity sector who wish to understand more about the regulatory, reliability and investment considerations involved in operating a modern power network. 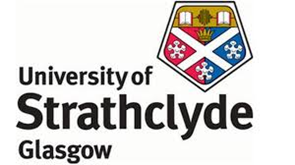 The University of Strathclyde is 1st in Scotland and 3rd in the UK for research quality. The University also has one of Europe’s leading and largest power systems and energy technology university research groups.